Home → Enablers → Brand → Are You A Brand With A Purpose? ‘Why do you do what you do?’ asks Simon Sinek in his TED talk on how great leaders inspire action. If you remember the 1984 commercial, Apple famously took on the IBM to revolutionize the computer industry. Elon Musk has often been quoted that the aim of SpaceX is to make humanity – a multi-planetary species. Why do you think companies like Apple and SpaceX are so popular? It’s because they have a larger purpose and people instantly connect with such brands. Whether it is diversity or sustainability, brand purpose has become increasingly important for the consumers. A study by Harvard Business Review finds that companies with a strong sense of purpose are able to innovate better – at the same time improve employee satisfaction. Brands can no longer ignore the aspect of creating and providing value. Brands that don’t provide any sort of value to customers are seldom noticed or remembered. Customers look to brands not just to fulfill their immediate need but to enrich and simplify their lives. Businesses that manage to offer value to customers survive the intense competition that prevails today. 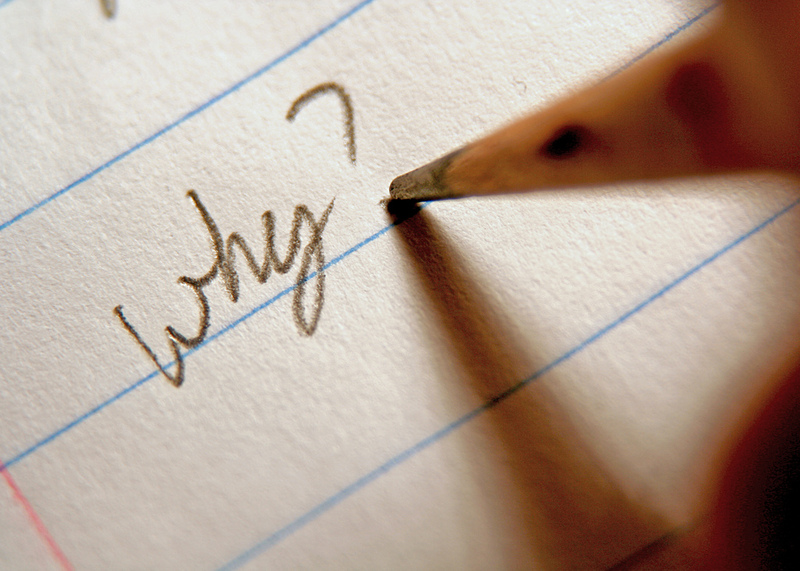 Knowing why your business does something, is the beginning to understanding the purpose. When you compare a high-school student who knows what career he wants to pursue, and his peer who hasn’t decided what he wants to do, you’ll find the former to be somewhat more focused and determined than the latter. This is true for brands as well. When there is a clearly defined purpose, marketers can derive a solid course of action for the future that will more or less be the guiding philosophy. Brand stories need to be unified by one central message that remains the same across mediums. This unified brand story will over time build positive brand perception in the minds of the audience. Great brand stories represent the purpose of the organization. Without a clear purpose, brand stories will seem weak, ineffectual and fickle. Business objectives are extremely important to any organization. However, business objectives should be derived from a well-defined purpose. Without knowing the purpose of the organization, creating objectives would be like building a flimsy structure without a foundation. Purpose grounds a business and protects it from losing direction. Having clarity about the purpose of your business is a foolproof method to work your way to success whether one is implementing conventional or digital marketing strategies. So what do you think of our piece? Are you a company with a purpose? Share your comments below.